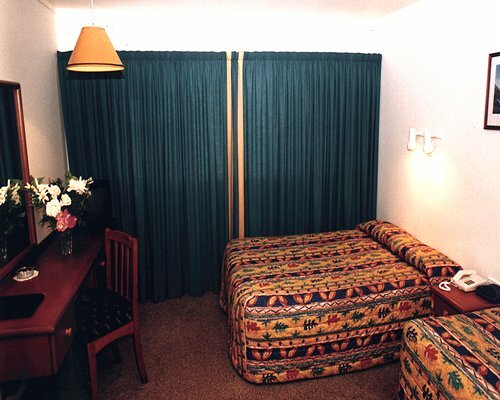 Centrally located, Omarama is a vacation gateway. South, lies the lakes and ski-fields of Cardrona and Treble Cone. Indulge yourself with heli-skiing, horse back riding, snow and water skiing, shooting, hunting, boating, gliding or fish the famous Ahuriri River. Other activities include tours of high country sheep stations or a visit to the majestic clay cliffs. To finish off that busy vacation day, have a relaxing BBQ and drink in the lounge, or visit the restaurant for a great meal. North, lies boating, fishing and lakes of the Waitaki Basin and Lake Ohau Skifield. 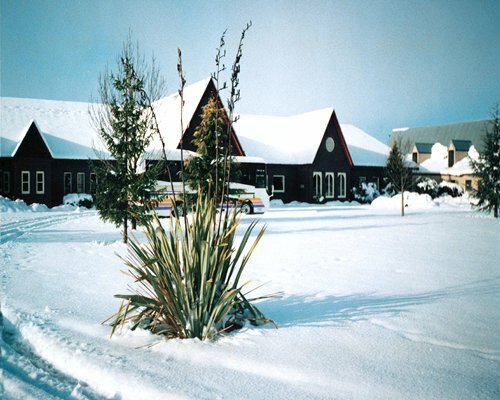 The largest international airport is Christchurch, about 4 hours drive away from the resort. Take State Highway 1 (south) to Rangitata, turn right onto State Highway 79 and proceed to Omarama via Geraldine and Fairlie. In Fairlie turn right onto State Highway 8 and continue via Lake Tekapo and Twizel to Omarama.